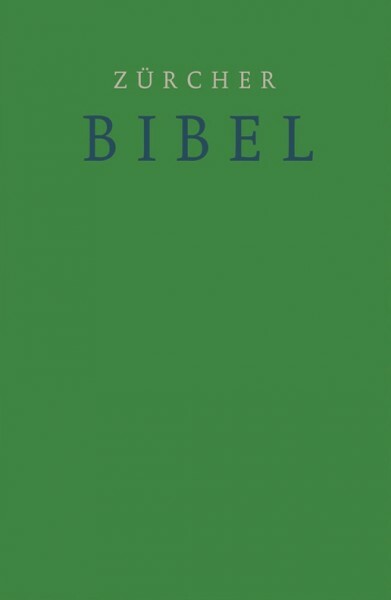 The Neue Zürcher Bibel is a new translation of the of the Bible into modern German in the tradition of the the original Zürcher Bibel. It attempts to provide a translation that is both highly accurate, but still accessible to modern German readers. The NZB represents the work scholars from a broad range of fields such as Greek and Hebrew studies, modern German grammar and usage, exegesis and hermeneutics, and Jewish studies. Each book of the Bible includes an introduction, and meanings of difficult passages are further explained by over 1,400 translators' notes. There are also over 42,000 cross-references to other biblical passages in the notes and introductions.